This summer, our Holy Trinity students embarked on some exciting adventures. 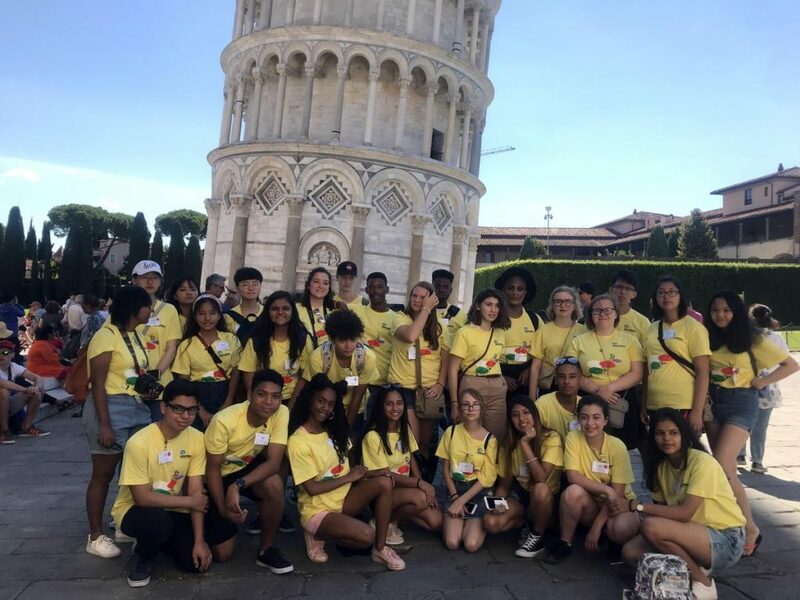 From studying abroad in Italy to summer programs at prestigious colleges to caddying at area golf courses to internships in Chicago, here are a few highlights! Let’s start with stories from students involved in Holy Trinity’s unique summer programs. As part of Holy Trinity’s B-STEM Honors Program, students who demonstrate an interest in application development, cyber security and software development are chosen to attend summer classes at Illinois Institute of Technology in Chicago. Offered each summer on the campus of Holy Cross College at Notre Dame, students and faculty meet counterparts from sister high schools and share what it means to be a Holy Cross school. This year, Campus Minister Oswald Avile and Teacher Dianne Kenny took four rising seniors — Anastasia Adjei, Ashley Walton, Samuel Barrera and Yosiel Montes — on this five-day event which included a pilgrimage, community service projects and even a visit to “Touchdown Jesus” at the University of Notre Dame stadium. This unique program is designed to teach young men the qualities of responsibility, work ethic, dedication and public speaking through coaching. This year, four current sophomores and two juniors began their experience with a weekend of training at Holy Trinity, led by five program graduates who served as counselors and teachers. 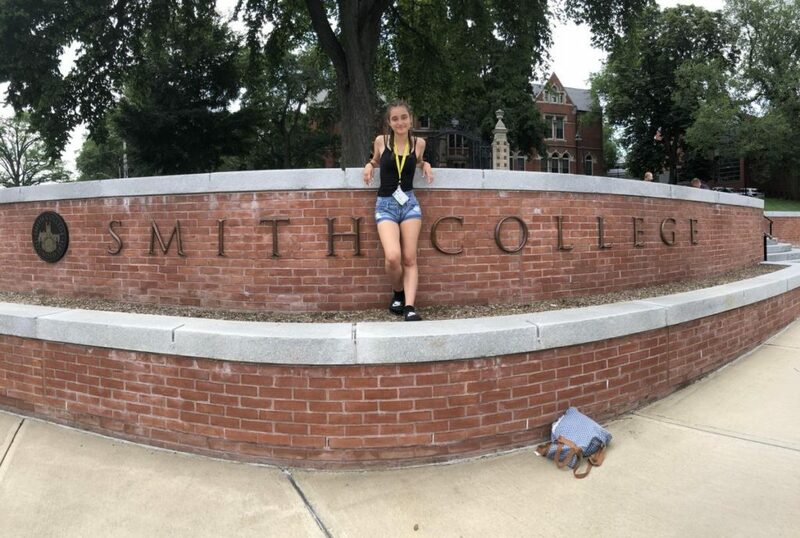 The group then joined teens from other regional schools for a week-long program at Wabash College in Crawfordsville, Indiana. 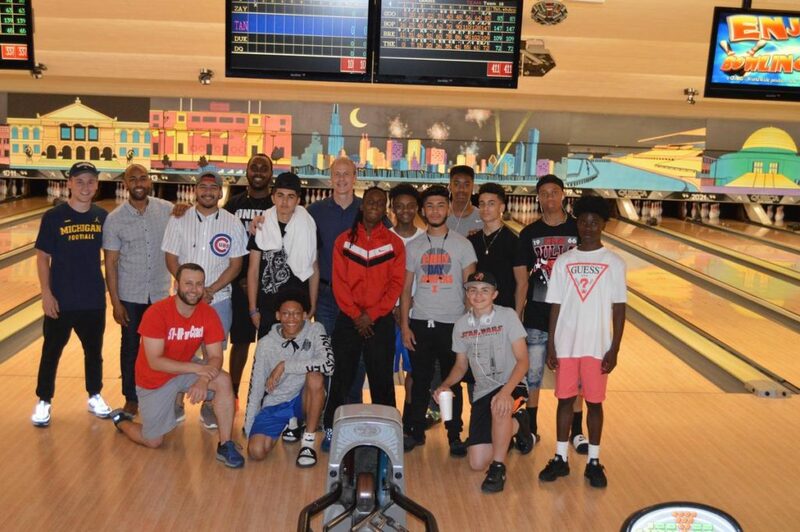 There, participants received hands-on training in the art of coaching, working with the local Boys and Girls’ Club, and learned about college readiness through Wabash College. 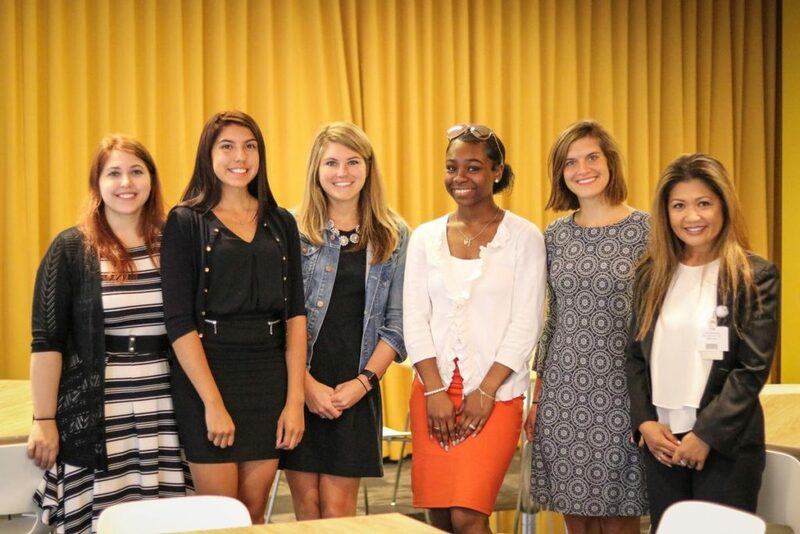 Since 1995, Holy Trinity’s unique Friends for a Future internship program has been placing students in corporate internships. Students are also matched with a professional mentor from the business community. Beyond programs offered directly through Holy Trinity, many of our students made the most of their summers through unique opportunities offered by some of our partner organizations. 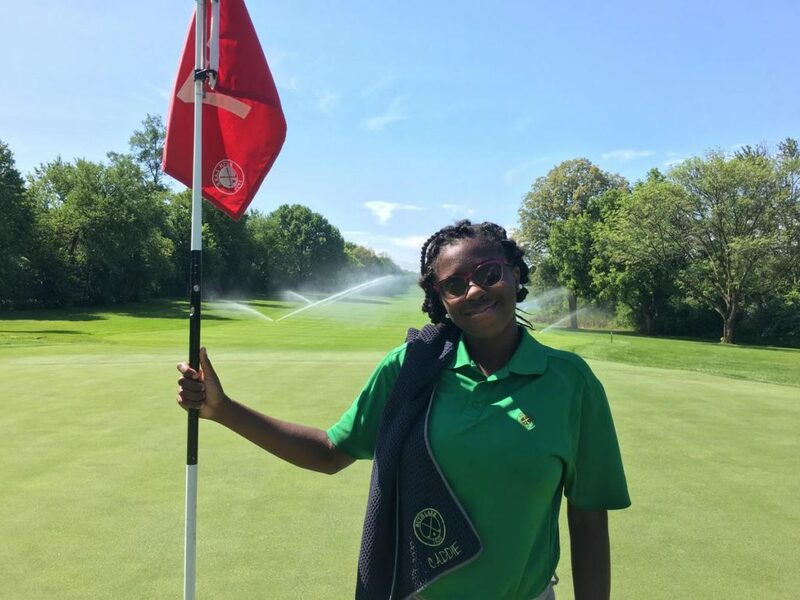 Each year, a number of Holy Trinity students head to area golf courses to try their hand at caddying. For many, it’s a new and very different experience from their home life. While the days can be long and the work can be hard, they’re eager for these opportunities, which can help them earn a coveted Chick Evans Scholarship for college. Across the country, Holy Trinity students could be found on college campuses, exploring new topics, deepening their passions for favored subjects and experiencing first-hand what college will be like.